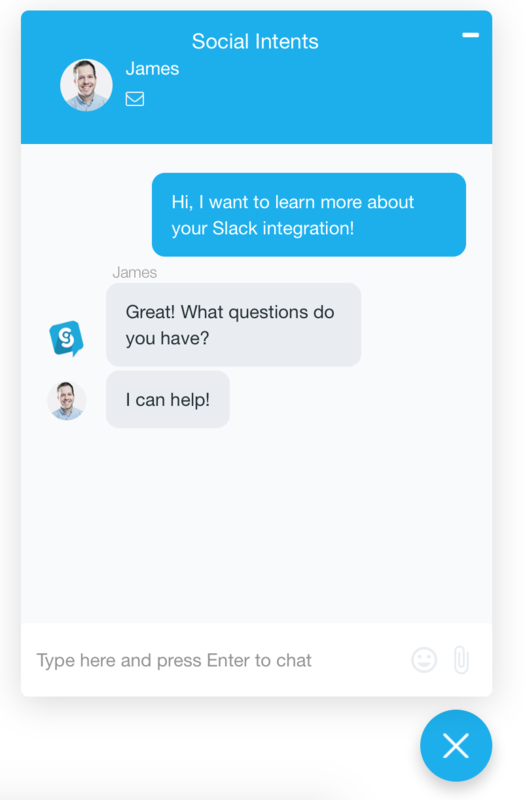 If you are a Wix user and have our Live Chat Support app, then you can integrate directly with Slack to answer chats natively in your slack desktop or mobile app. 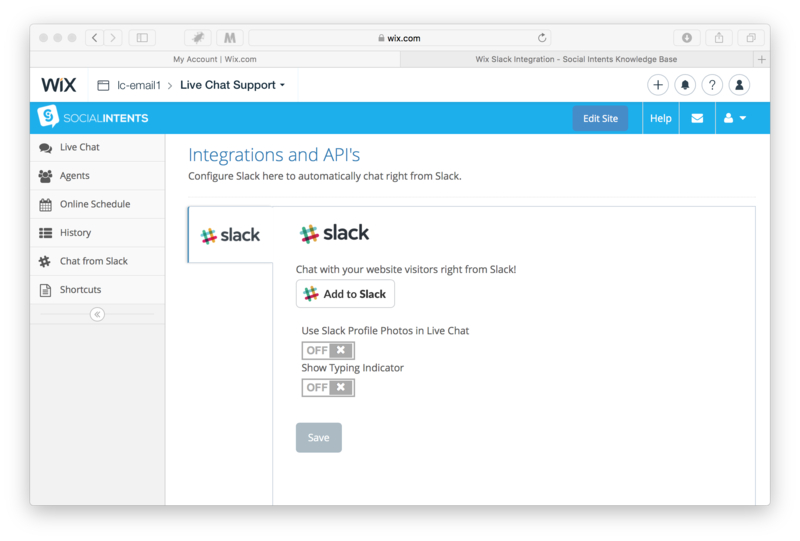 You can add our Slack integration to any existing Live Chat set up. 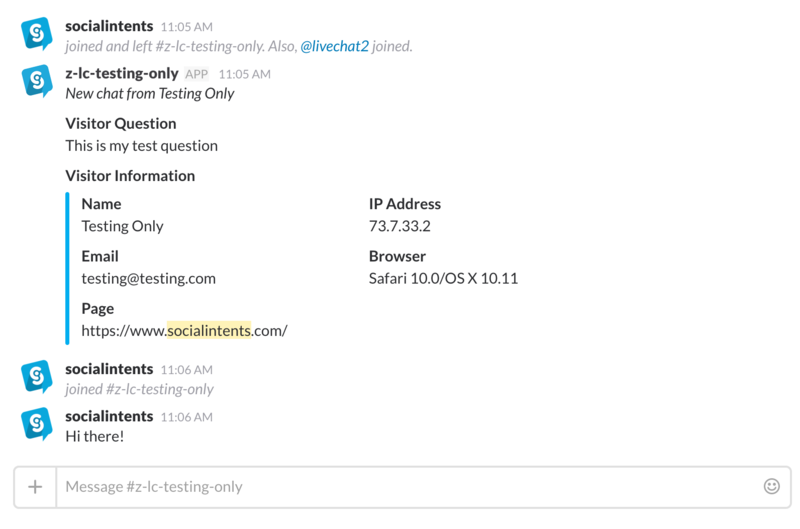 If you are typically on your mobile phone, this is a great way to live chat on your phone using the Slack client. 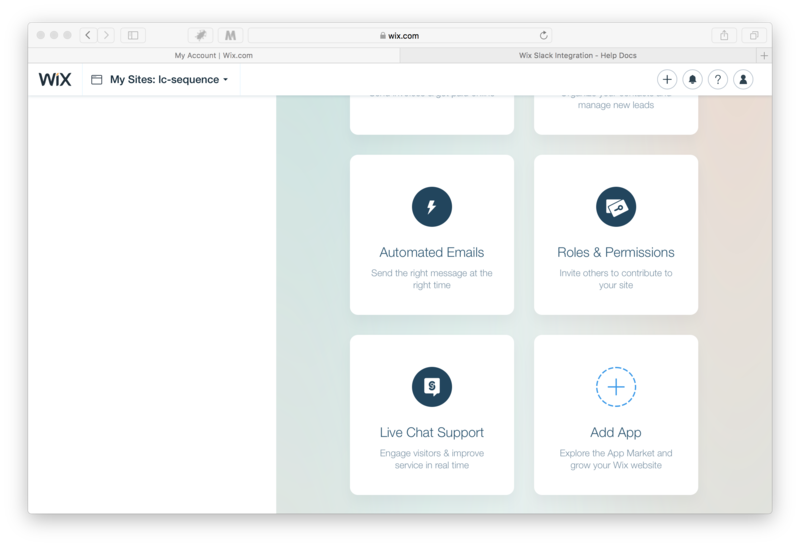 In Wix , select your website from the manager, then scroll down to the Live Chat Support app. 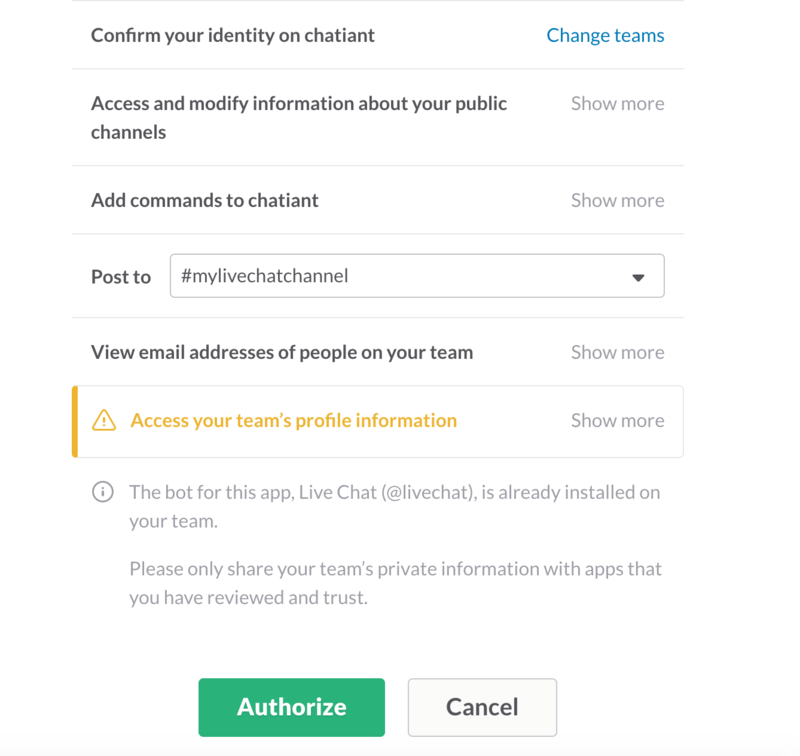 If you haven't installed our app yet, you can grab it here: Live Chat Support. 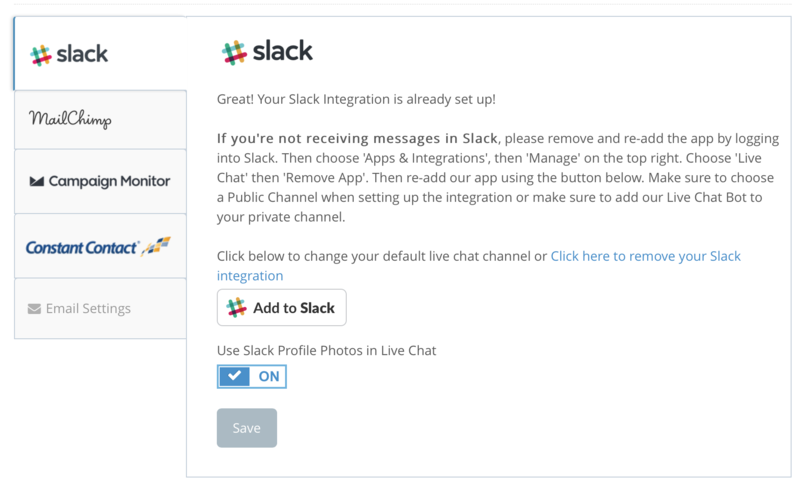 Then click on the 'Chat from Slack' link. 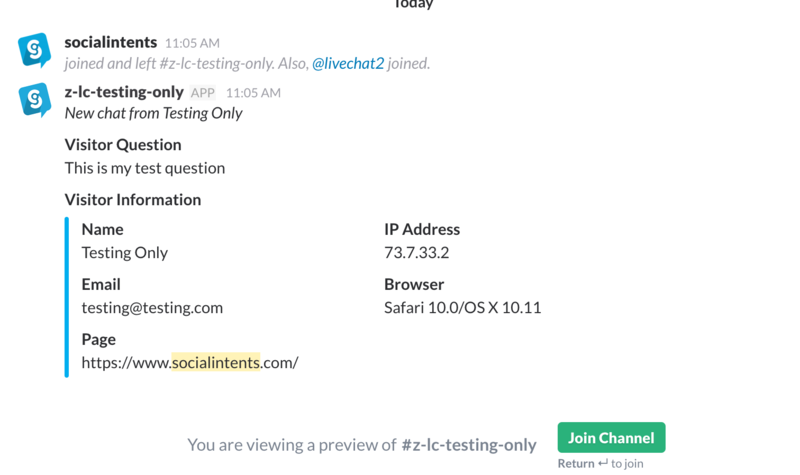 /livechat <shortcut> - sends your configured canned message to the client chat.